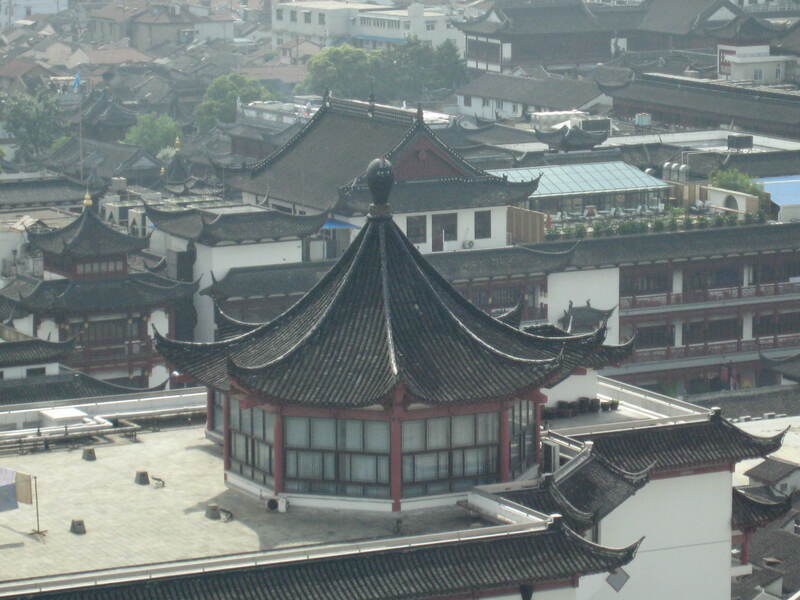 The various styles of architecture represented within Shanghai give the city an eclectic divergence from the neoclassical to the ultra-mandarin of skyscrapers. The construction craze is prevalent throughout the city and has been since, early in the last century. A cultured oasis, the city is known as the “Paris of the East” with remnants of an older city styled in Art Deco or baroque, which can be seen down side streets of the French Concession. 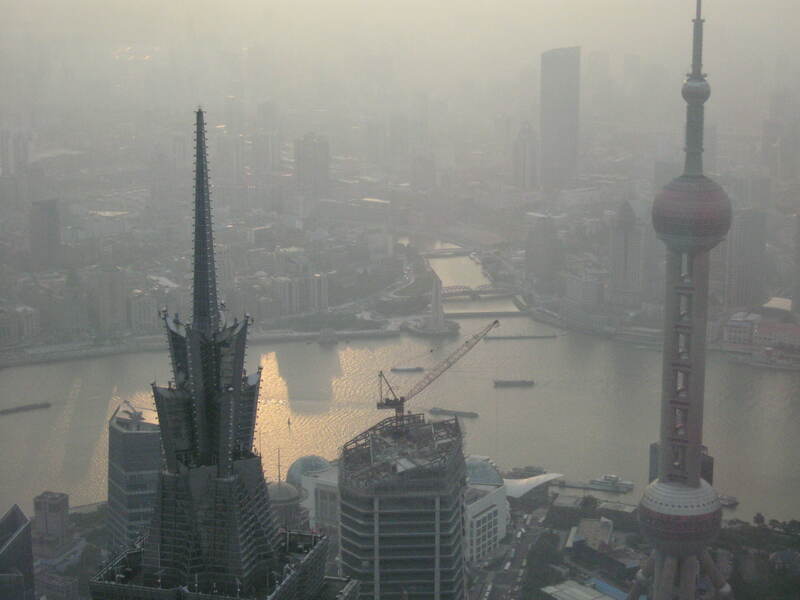 The Huangpu River carves the city in two, and on the east bank is the Pudong Financial District where the Jin Mao and the Oriental Pearl Towers (TV Tower) are located. I watched the Bloomberg channel every morning before breakfast. Also, located in the Pudong District is the Shanghai World Financial Center, which was the tallest building before the Burj Khalifa in Dubai, but it is now the tallest building in Mainland China. 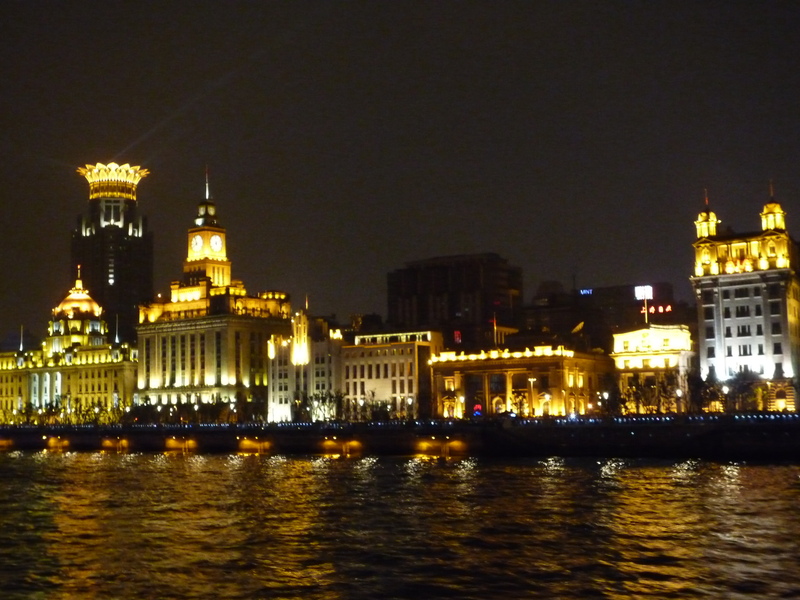 On the west bank is the waterfront area called the Bund. Located on the southwestern portion of the River in the Xintiandi district and the former French Concession. We were told by one of the locals, in the early days of building up the wharves into modern buildings, there was a lack of qualified architects. So some of the earliest buildings were built in Hong Kong, shipped to Shanghai and then reassembled on site. It was fascinating to see how people lived upon the rooftops within Shanghai. Watching the underpinnings of everyday life unfold each day was thrilling. Families were washing clothes, praying or cooking, it felt like being part of Hitchcock’s movie Rear Window. Hello Stylish Heath, Wow!!!!!!!!!!!!!!!!!!!! 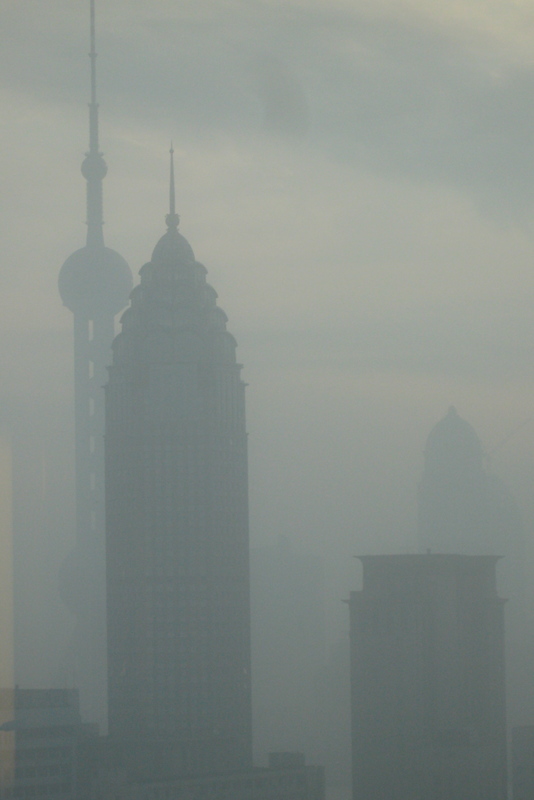 Ok, back to Shanghai, as the Silk Road Segment continues. This city is on the cutting edge of architectural design with its buildings. 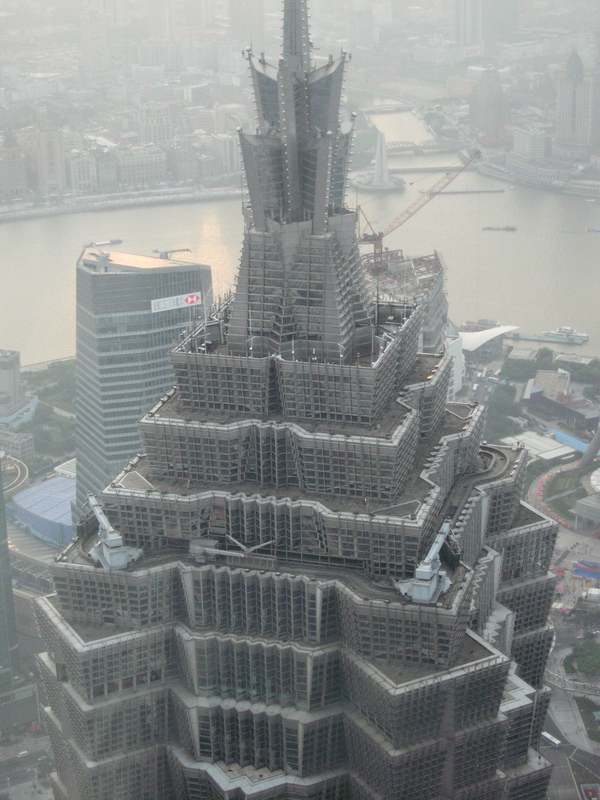 The Jin Mao Tower is a site to behold. 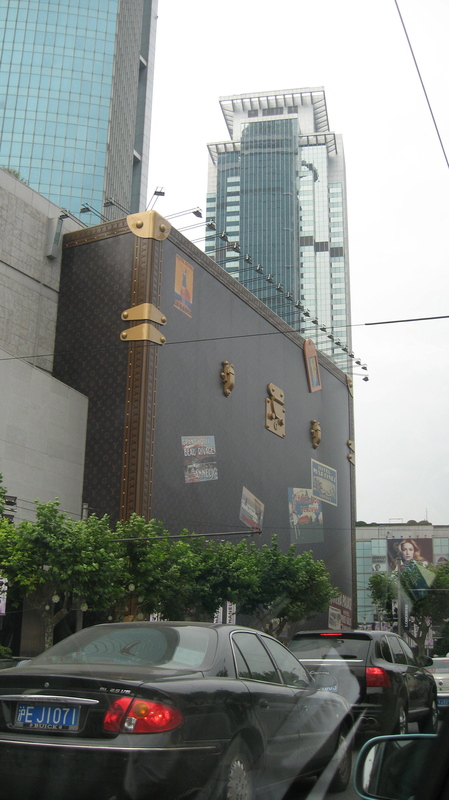 And the Louis Vuitton store is unfathomable. Great shot from your cab. I bet that was fascinating to see the rooftop dwellings. No yard work!!!!!!! Lol…. btw, That’s a excellent movie, Rear Window. I really love your blogs. Each post is so tastefully done………………………………………….. Thank you so much for being faithful to Stylish Heath, and after reading your comment feel even more inspired!!!! I like your tenacity and please stay linked to Stylish Heath!!! Beautiful pics and good job!!!! Thank you Choi for joining “Stylish Heath”, and stay tuned for more pics!!!! !